He was once chosen as “Chef of the Year,” now a Skaneateles man is facing prison time after admitting in court he was drunk at the wheel in a deadly crash last winter in the Cayuga County town of Fleming. 53-year-old Stephen Landon pleaded guilty to vehicular manslaughter and other charges this week. Prosecutors say Landon was driving on Route 34 on the night of March 3rd when he veered into oncoming traffic, eventually colliding with another vehicle. The driver of the vehicle, 25-year-old Travis Manwaring of Auburn, was killed, Three passengers in Manwaring’s car were injured. 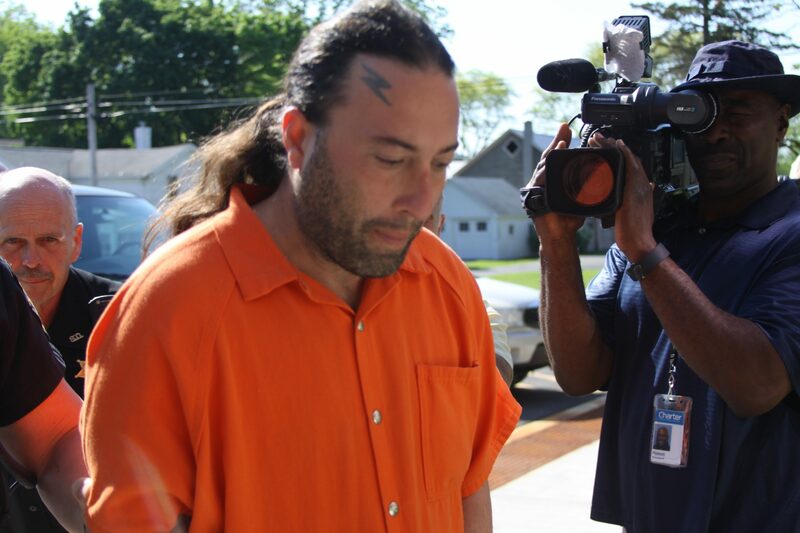 Authorities say Landon, who was voted “Chef of the Year” in 2014 by the Syracuse chapter of the American Culinary Federation, is facing as much as 13 years in prison. Landon remains in the Cayuga County Jail without bail. He’s due in court on November 13 for sentencing.